Nuovo Milano is a classic cutlery form-with a modern twist. 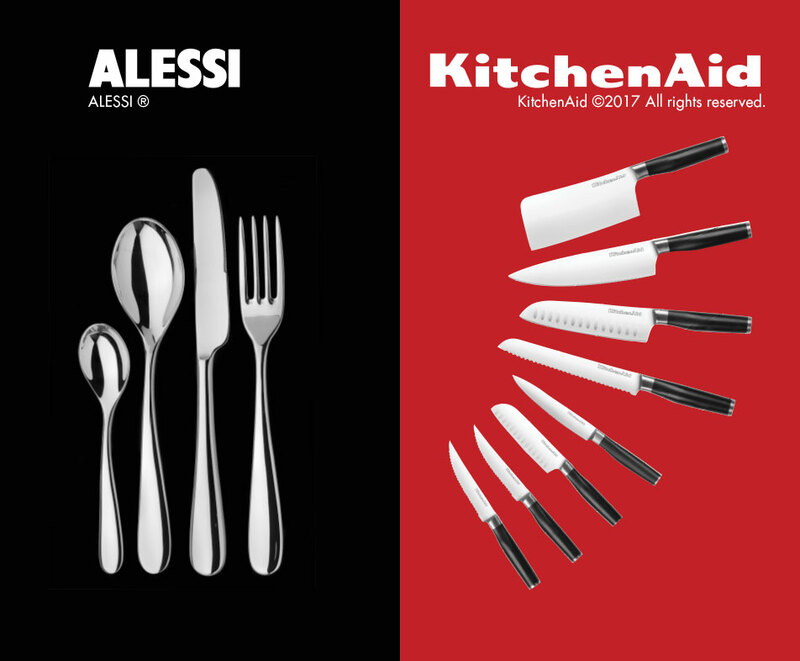 - KitchenAid has been delivering quality kitchen products for 100 years. Learn how to use the "Stick & Win" app for Android and iOS. User guide includes step-by-step instructions, high-resolution images and more. How can I participate in the ALPHAMEGA EKO scheme? How can I redeem my points? 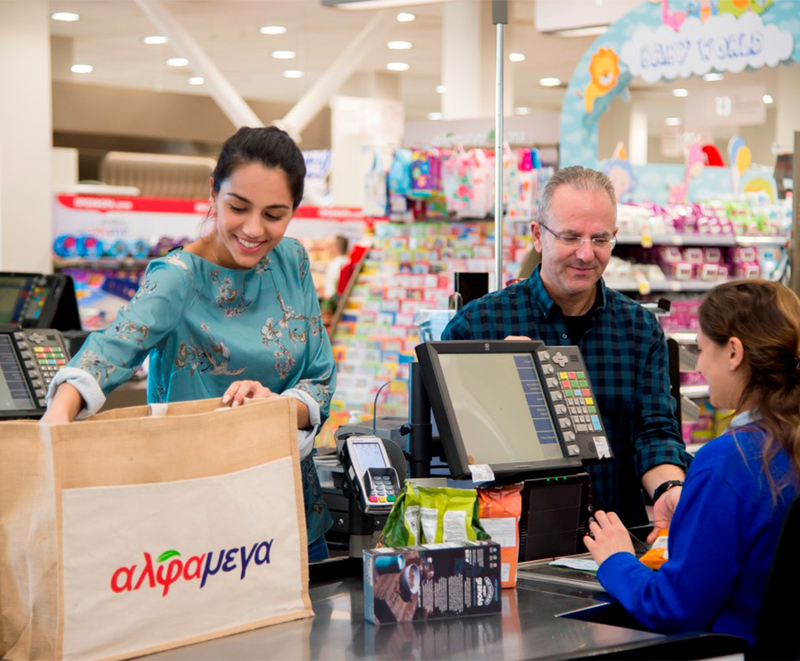 Innovation and quality are two concepts closely linked to the philosophy of both ALPHAMEGA Hypermarkets and Hellenic Petroleum Cyprus, which led the two companies to partnership. 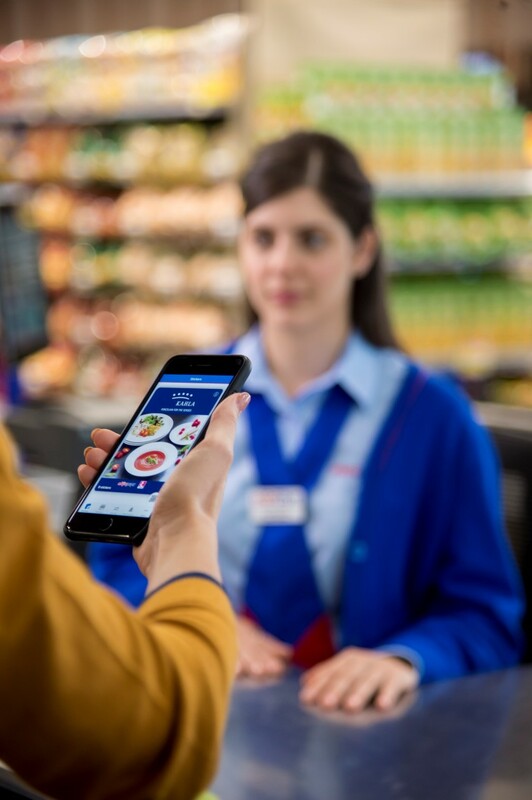 At a press conference held on 19/11/2018, the collaboration of the two organizations was announced which aims for mutual customer rewards scheme, which through the collection of stickers through the mobile application, rewards free products. 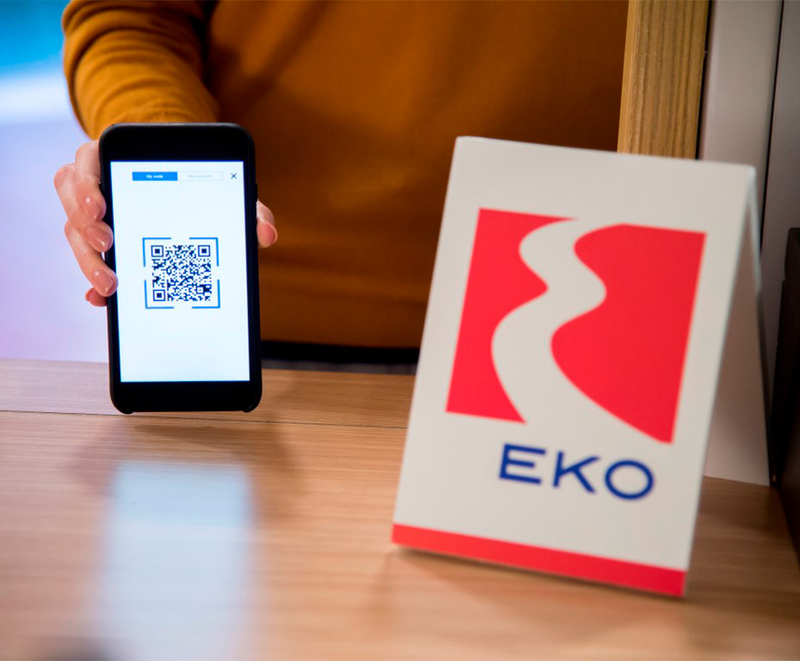 Use this mobile app to collect & share stickers with purchases of €10 or more at any Alphamega Hypermarket or EKO petrol station in Cyprus and use them to redeem your free rewards!